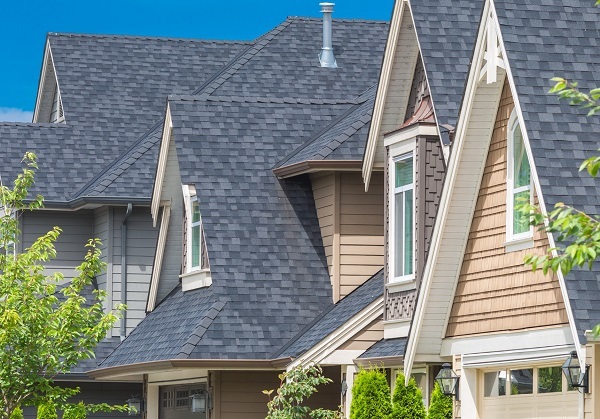 Greater Minnesota Housing Fund is the leading community development financial organization dedicated to creating and preserving affordable housing in the state of Minnesota. Greater Minnesota Housing Fund (GMHF) is a nonprofit affordable housing intermediary and Community Development Financial Institution (CDFI). 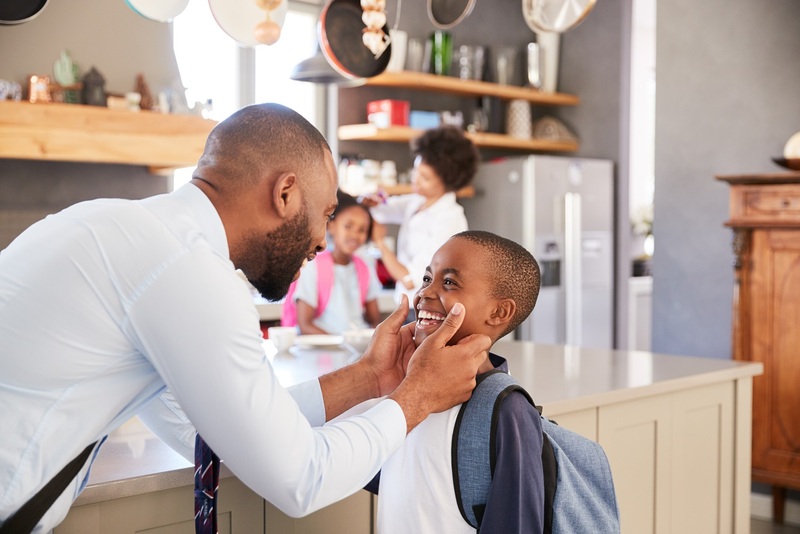 GMHF’s mission is to invest in affordable housing and sustainable development to strengthen communities in Greater Minnesota and ensure that everyone has a safe, decent and affordable place to call home. leveraging over $1 billion in development. 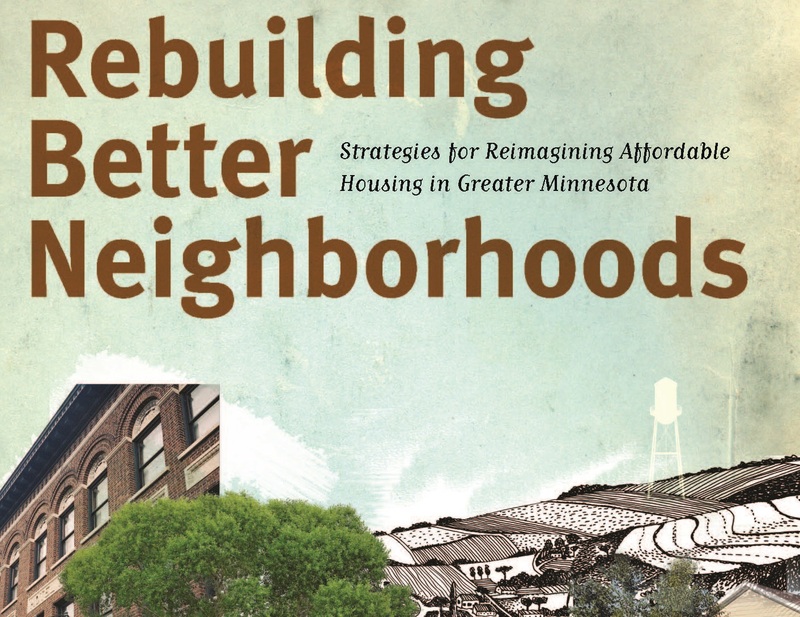 GMHF was born out of a vision shared by The McKnight Foundation and Blandin Foundation to create a responsive, innovative intermediary that could address the unique affordable housing needs of Greater Minnesota’s rural areas, small towns, city centers and tribal lands. In 1996, these foundations committed $25 million to create GMHF and have continued to provide major ongoing support in the years since, committing over $100 million. Thanks to their support and the dedication of other funders and investors, GMHF is now the largest affordable housing intermediary in Minnesota. 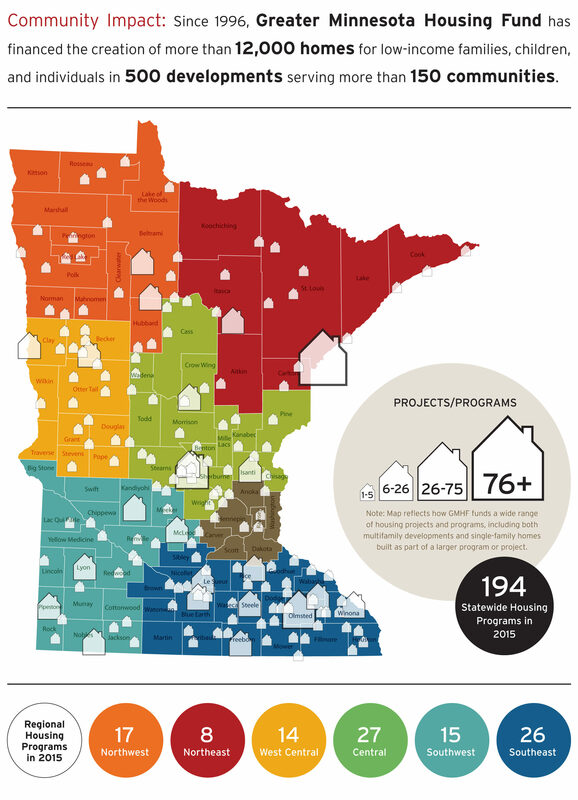 GMHF operates a $42 million revolving loan fund, provides gap financing for homebuyers and affordable rental housing development and preservation, supports local communities and housing organizations through specialized grant support, and offers housing development and technical assistance training to communities across our service area of the 80 counties of Greater Minnesota. Since 1996, we’ve created and preserved over 14,100 homes and apartments. 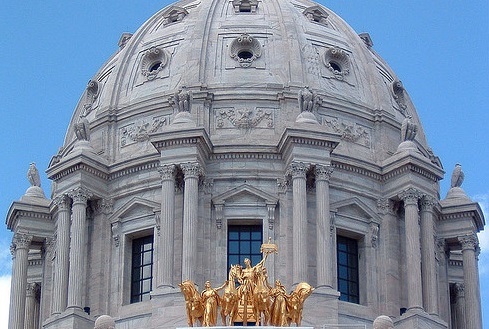 We’re positioned to help investors and developers align forces to create and sustain the affordable housing needed to sustain Minnesota’s robust workforce and thriving economy now and in the future. See real-world examples of affordable housing created, and families housed thanks to the successful collaboration of impact investors, community partners, developers and the Greater Minnesota Housing Fund.